The National Alternative Fuels Training Consortium held the NAFTC Expo I in Sanford, FL, May 15–17, with presentations about AFVs, a demonstration of our new propane training tool, curriculum updates, and, of course, networking. 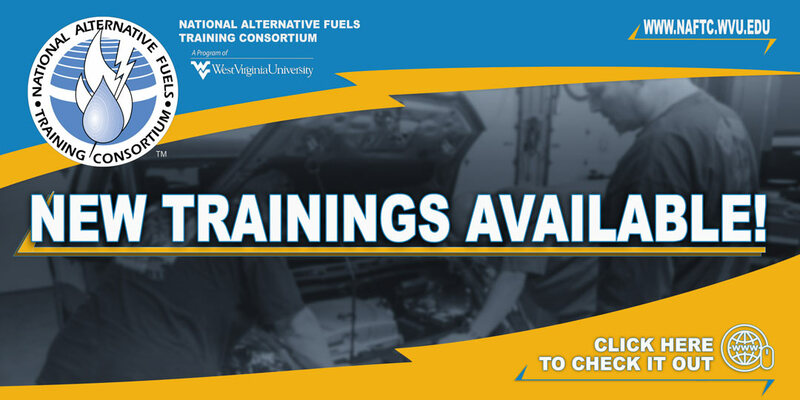 Since its founding in 1992, the National Alternative Fuels Training Consortium (NAFTC) has held regular professional development Meetings for consortium members. This year, we embarked on a new era within the NAFTC, and the profesional development meeting bacame the NAFTC Expo I. But the name is not the only thing that has changed. 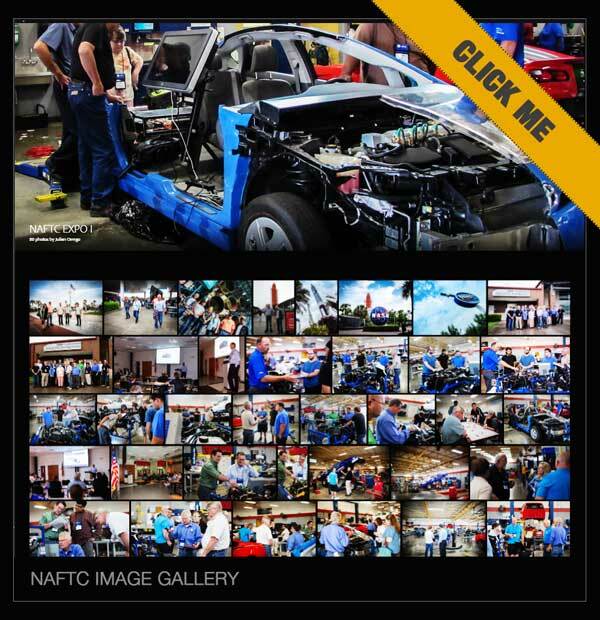 In the coming years NAFTC Expos will focus on your needs: AFV training, funding possibilities, and industry contacts that will benefit you and your school in meaningful ways. Featuring presentations about the latest in alternative fuel vehicles, a demonstration of our training tools, an update of our materials, and, of course, plenty of networking. Expo I was held on the campus of Seminole State College, with training sessions on May 15 and 16. We took a field trip to NASA’s Kennedy Space Complex on May 17 and had a blast-off. Much of the Expo is being underwritten through the generous support of the Propane Education & Research Council. Other invited organizations include ATech Automotive, Bluebird, Blossman, ICOM, Roush, Superior Energy Systems, and members of the Clean Cities Coalition. If you have any questions, please contact Virginia McMillen at (304) 293-7882 or by e-mail at Virginia.McMillen@mail.wvu.edu. EXPO I is Happening Soon, don’t let this opportunity pass you by! The Expo includes: meals, transportation to and from the hotel, a free one day ticket to the Nasa Space Center an most importantly, the ability to network and learn with industry and alternative fuels professionals! Register Now, it’s FREE to attend!